GOKSER is a company that was established in 1987 and since then has been involved in the manufacture and commercialization of industrial equipment, including heaters for local areas and flexible air ducts, radial fans and new types of flexible air ducts, ventilation systems, mushroom and compost production plants. 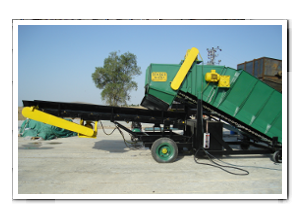 GOKSER has long standing expertise in the manufacture of composting equipment and mushroom production plants and solutions for industry and is very interested in assembling and commercialising the new Technologies, therefore, it has been involved many Research and Development Projects since its establishment. 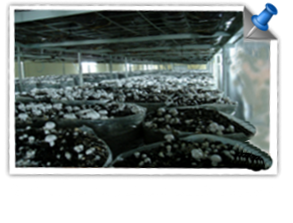 GOKSER has more than 25 years experince on the climatisation of the environments such as mushroom growing farms and composting farms. The company has also proven its quality not only for private sector but also for defence sector with the other products..
GOKSER realised many Research and Development Projects since its establishment. The R&D projects have been supported by the Scientific and Technological Research Concil of Turkey (TUBITAK) and European Commission. One of the R&D Project related with compost areas are Novel On Line Composting Monitoring System namely as “COMPO-BALL” which has been financed by the European Commission’s 7th Framework Programme. COMPO-BALL is developing a new system for monitoring the temperature and humidity during composting processes. The Project is 3-year research project and brings together 16 partners from 9 European countries. 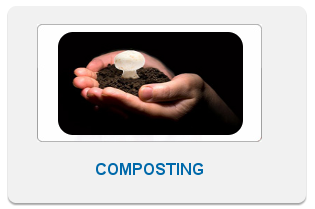 The aim is to bring affordable wireless composting-sensors to the European composting industry. 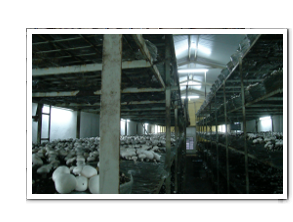 Gokser Machine produces process air control units of mushroom production farms for the mushroom cultivation sector. 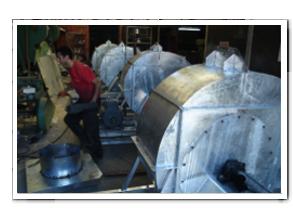 Since many years growing mushroom with our mushroom equipments and mushroom machinery is a art of growing in Turkey and in Middle East Countries. 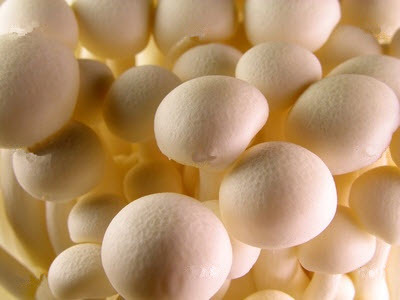 White button mushrooms are growing in these mushroom farms safely. GOKSER designs the mushroom or composting projects according to customers’s requirement.If you have an idea to grow mushroom or composting for mushroom, please contact us. 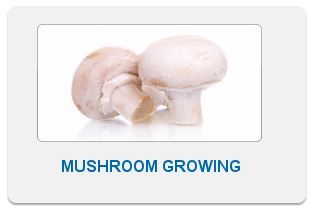 We will prepare a mushroom Project or a composting Project according to your special needs. After approval of projects, well educated and experienced staff starts manufacturing of the mushroom / composting equipments and machinery. Than the export procedures and the Logistics of the items are completed. The next step will be the installation of the all equipments and mechanical parts. After checking and testing all the components, you will have the most profitable, quality and reliable production facility. Copyright © 2019 Mushroomplants Machinery composting Turkey. All Rights Reserved. Designed by JoomlArt.com.